Our playlist features every British chart hit by Roxy Music. Led by singer/songwriter Bryan Ferry, the art rock band achieved success with 8 top ten studio albums and 16 top 40 singles during the 1970s and 80s. Released during August 1972, this debut (non-album) single by the British art/glam rock band peaked at No.4 in the UK. The song was also successful in New Zealand (reached #6) and Germany (#20). The track was penned by lead singer Bryan Ferry and the B-side featured an instrumental entitled The Numberer, which was composed by the band's saxophonist, oboist and founding member Andy Mackay. 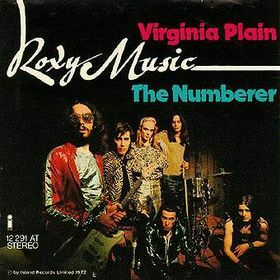 Virginia Plain was later included on reissues of the band's self-titled debut album. This video clip features a raw and live performance by the band, although no info was included as to where this was performed at. 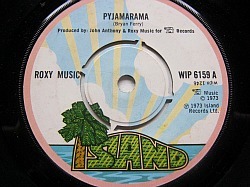 Pyjamarama was released on 1st March 1973 to promote Roxy Music's second studio album For Your Pleasure, and it reached #10 in the UK. However, for some bizarre reason, it was not actually included on the album. The song was remixed and re-released in 1977 to help promote the band's greatest hits album. 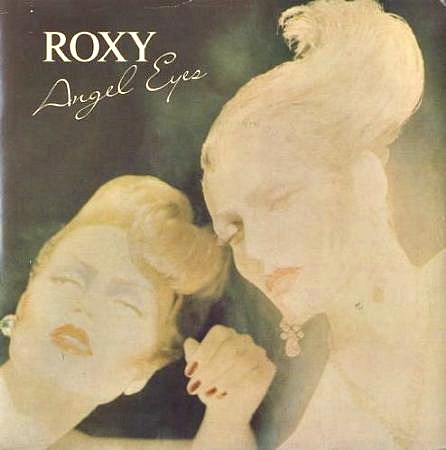 This was the only track to be released as a single from Roxy Music's third album Stranded, reaching #9 in the UK. Stranded was the first album not to feature the legendary synth player Brian Eno. Eno left the band after he became disillusioned with the rock star lifestyle, and also because he had a run-in with Bryan Ferry, apparently. Recorded during the summer of 1975, this track was released as the lead single from the band's fifth studio album Siren. The song reached #2 in the UK and is probably best remembered for its influential bassline by John Gustafson. The B-side was entitled Sultanesque. 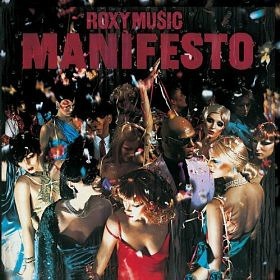 Now this has to be my favourite track by Roxy Music. The video clip is from Top Of The Pops and features DJ's Peter Powell and David "Kid" Jensen in the introduction. This was the second single to be lifted from Manifesto, and peaked at No.2 in the UK. The previous single, Trash, only reached #40, so it was a great comeback single for the band. This single was rather different to the rawer, rockier album version, and was remixed with a disco groove and a more polished production - I much prefer the original album version myself. The song reached #4 in the British charts and was the third and final single to be released from the Manifesto album. Released in March 1981 as a tribute to John Lennon, this haunting cover of Jealous Guy was Roxy Music's only British No.1 single. 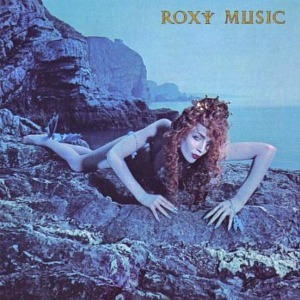 This was Roxy Music's first chart-topping album of the eighties, and the band's seventh studio album overall. In fact, the album topped the charts twice in the UK, in both June and August for one week and three weeks respectively. The album was recorded after the departure of drummer Paul Thompson. He rejoined the band in 2001 for their reunion. 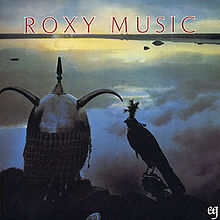 Released during June 1982, the super smooth title track from Roxy Music's final studio album, Avalon, went on to reach #13 in the British singles chart. The album was musical perfection, and some fans and critics believe it was too perfect for its own good! It has to be said that although the album sounds exquisite, the band had, perhaps, run out of new ideas and there were no surprises to be found anywhere. 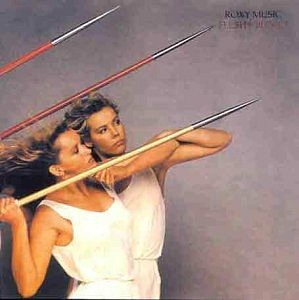 It was certainly the right time for Roxy Music to bow out, but they did it in style, even if they had become very predictable. In a way, this reminds me of Simple Minds Street Fighting Years album. Not because it sounded similar, but because the perfect Trevor Horn production had given the band a very polished sound, but had also taken the fire out of their belly.